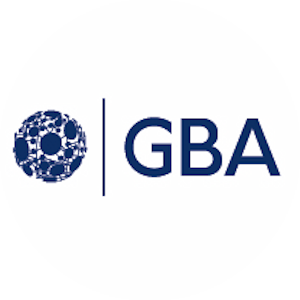 We encourage you to take advantage of your profile listing in GBA’s member directory. 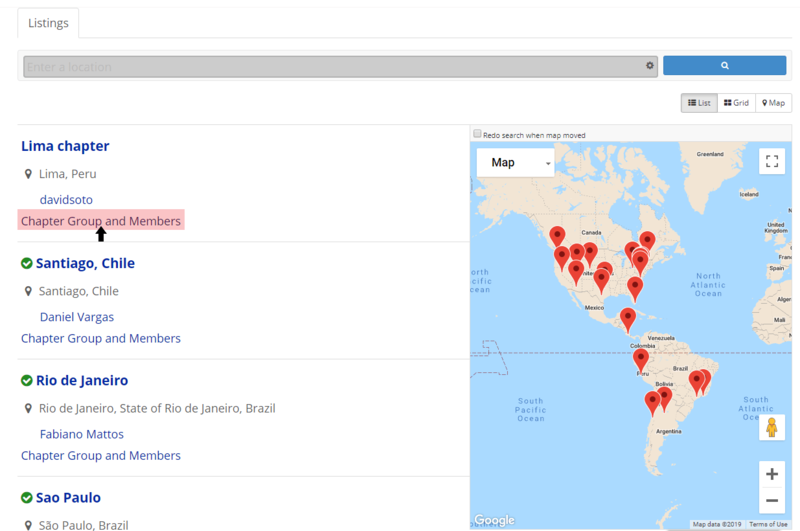 This is where you can select your chapter affiliation, join working groups, list interests, share you experiences and showcase your knowledge. Your profile is the center of your membership and links you to all the other members so you can network, collaborate and coordinate on forums, blogs, whitepapers, presentations and working group activities. To access your profile look toward the navigation menu on the top of the screen and hover your mouse over the My Account / Login section. 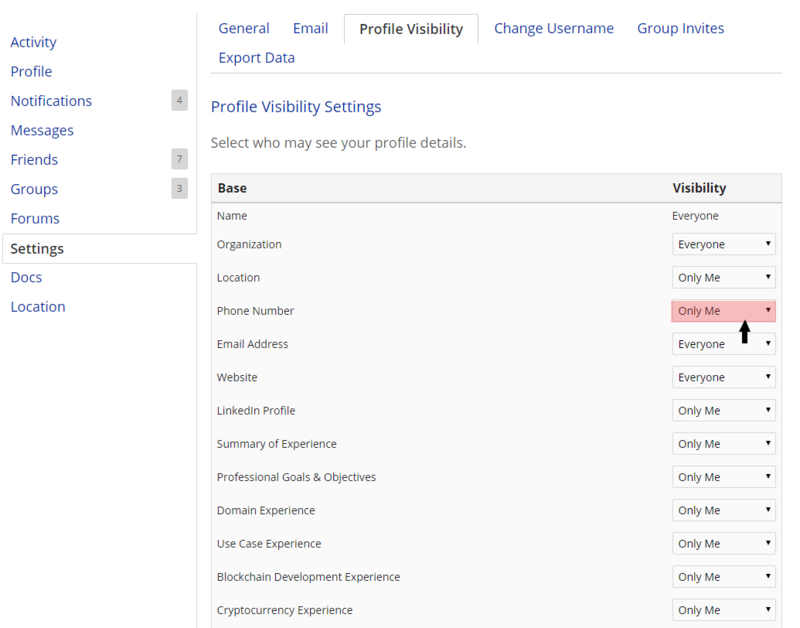 You will see a drop down menu appear and the first item on the list is My Profile (you must be logged in to see this option). Click on My Profile. The screenshot below shows an example of a profile page. There is a read circle around the sections that will allow you to edit your profile information and add photos. Please note that the information you put in the profile will be available publicly, both to GBA members and anyone browsing the website. While we encourage you to have a full, public profile to take advantage of potential opportunities, you do have the ability to change the permissions. Anyone who registers with GBA can get access to chapter schedules, meetings, members, and content. You’ll get the most out of your GBA membership by engaging with other members so we encourage you to join a chapter or working group to connect with other members. Chapters hold local meetings around the world for GBA professionals and people interested in blockchain technology. 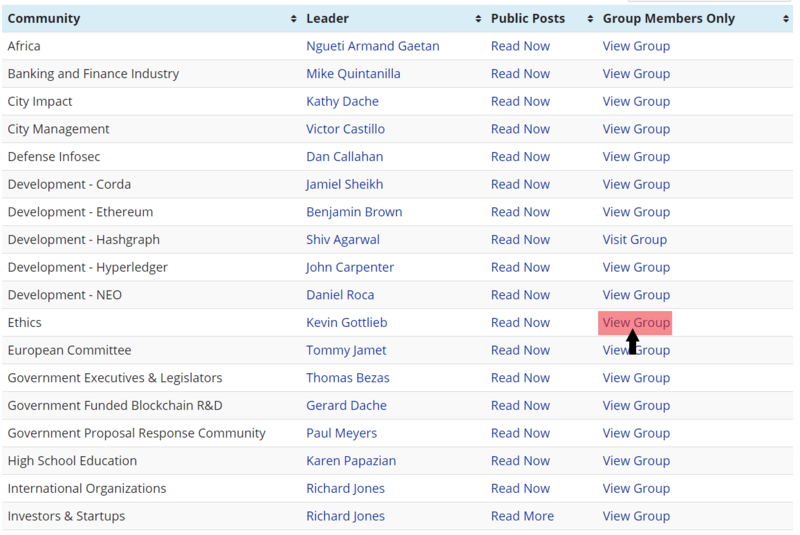 You may see the list of the members involved by going to the Chapter page in the navigation menu under Blockchain Resources. Working Groups gather members from around the world to discuss best practices and potential use cases on a wide variety of subjects. 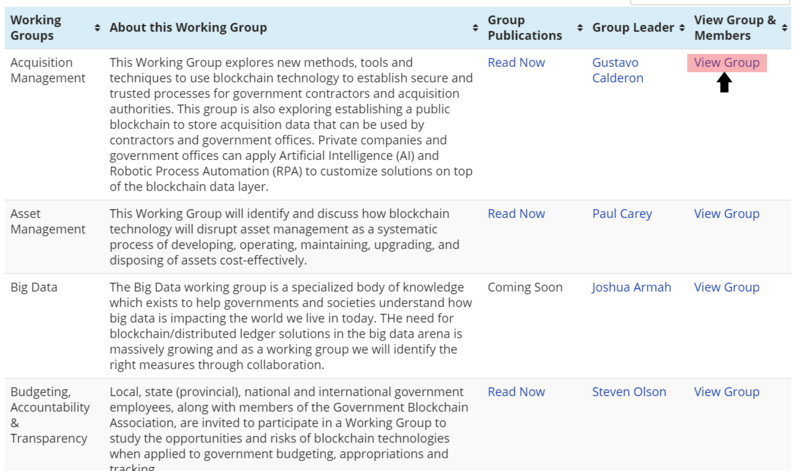 You may see the list of chapters and the members involved by going to the Working Groups page in the navigation menu under Blockchain Resources. When you visit a group page you will have the ability to see the members of the group as well as a description of what each group is about. 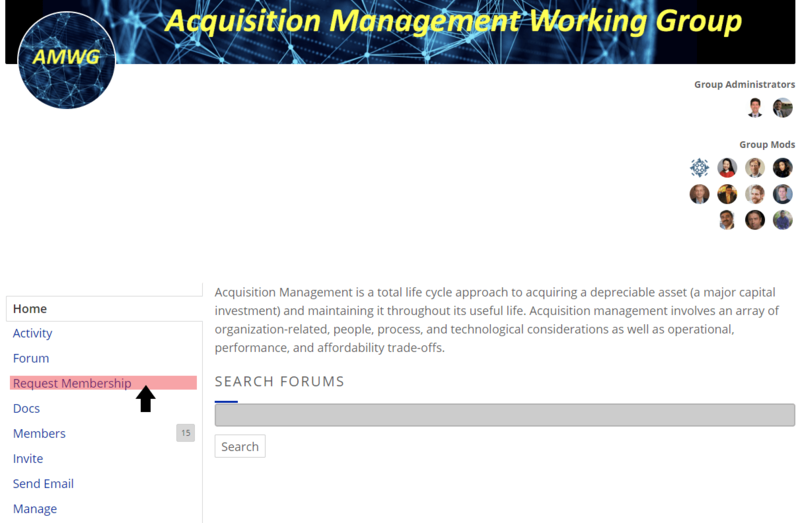 You may also see the group forum, which is a discussion board for the members of each group. As a GBA member you may view the conversion, but you must join the chapter or working group in order to participate. Allow you to receive email updates from the Group Administrator, such as meeting notices. 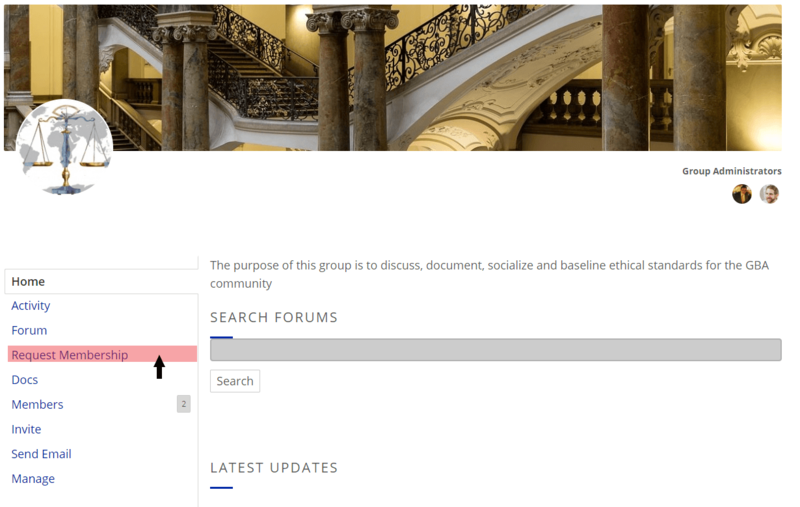 List the chapter or working groups on your profile under the Groups tab. If you have questions about whether or not a group is right for you, feel free to reach out to the group administrator. You will find a list of administrators on the right hand side of the screen under the heading GBA Admins. *Note: A GBA Administrator is present in every group for general support, but we recommend reaching out to the individuals listed for more details on the group activities. 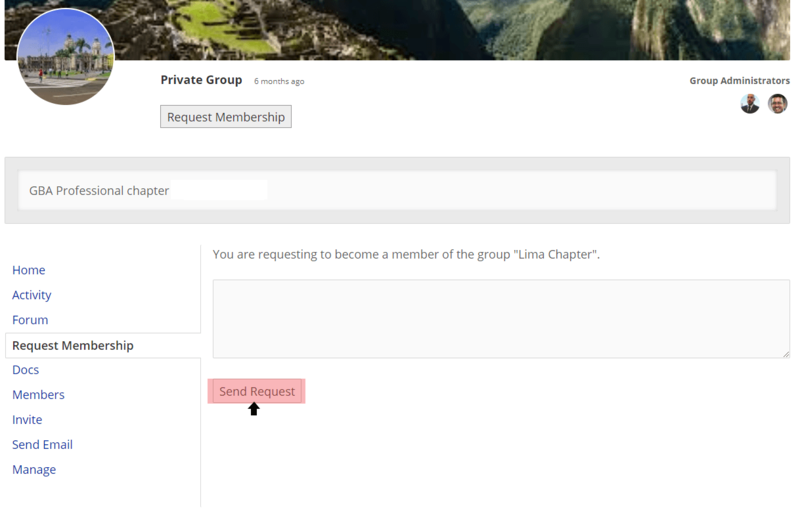 To join a group, click the Join Group button on top of the page, next to the page icon. 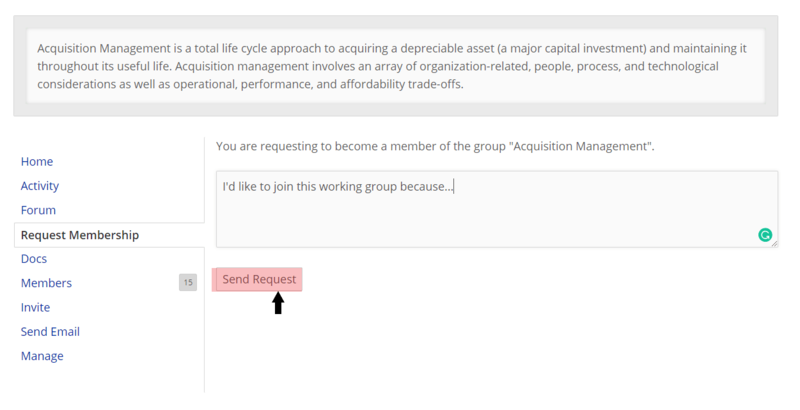 You have the ability to send private messages to any other GBA Member. Simply navigate to the users profile and looks for the Private Message button at the top of the page next to the members profile picture. When you have messages you will be able to see a notification on the Messages tab within your member profile. This section will allow you to read messages send to you, compose messages and see your message history. You may also select how you receive notifications. 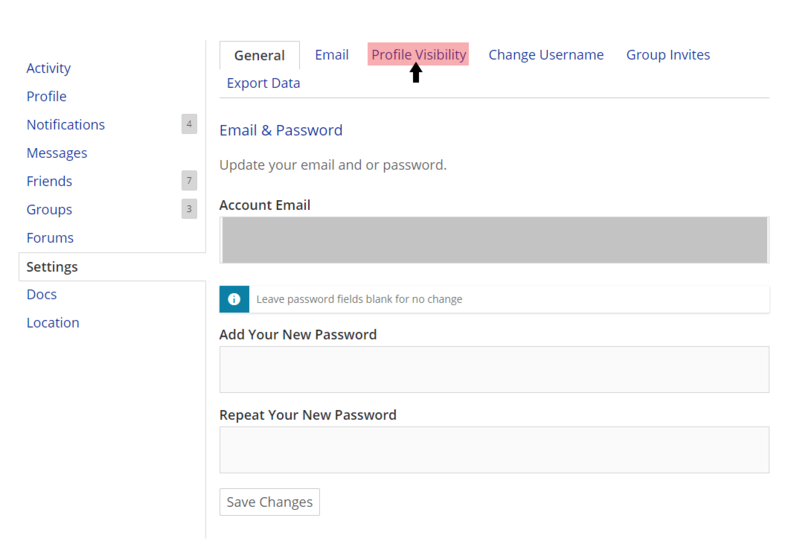 For example, by going to the Settings section within your profile you may choose to receive email notifications when someone sends you a message through the GBA site. Thanks for being a part of GBA! GBA does not retain any data from users who delete their own account. If you ever want to come back, you’ll have to create a new profile. Are sure you want to delete your account?